At PreDoC, one of our primary services is the maintenance and repair of existing septic systems. Maintenance refers to the routine servicing of your system, with common services being septic tank pumping, cleaning, and inspection. Septic systems must be maintained to prevent messy issues from cropping up, to meet legal requirements, and to preserve a healthy environment. Many homeowners don’t care about maintenance until something goes wrong, and at that point it can cost thousands of dollars to repair your septic system and/or septic tank. Our technicians are on-call 24/7, and can come out to your home for a septic tank pumping or emergency septic system repairs. 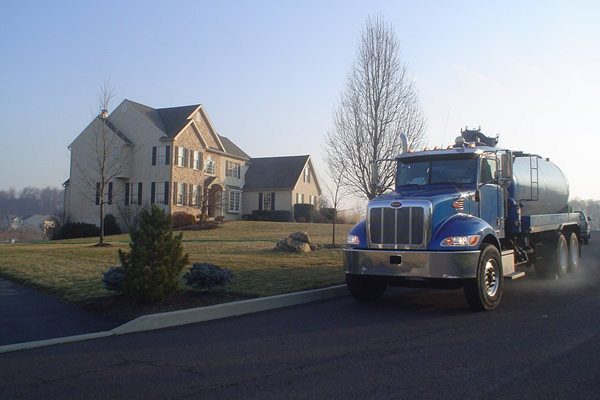 Individual Property Owners: PreDoC, Inc. has years of experience maintaining the vast variety of on-lot septic systems available to homeowners in PA. We specialize in systems that contain some of the newer technologies. Our programs can be customized to any system at any budget. Please call for pricing and information. HOA and Subdivision: PreDoC, Inc. has developed and successfully executes maintenance programs for entire subdivisions. Whether you are a community of 5 homes or 100 homes, we can develop a program that will satisfy your needs and your township’s ordinances. Our services can include the pressure cleaning of pressure laterals, video of sewer lines, pump and haul of septic tanks, and a complete PSMA review of the system. Townships: PreDoC, Inc. works with townships and municipalities to not only maintain their residential on-lot systems, but their public systems as well. 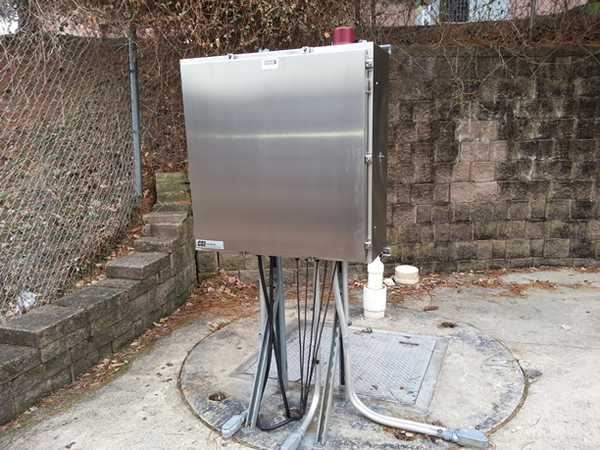 Whether you are a township that relies on Grinder Pump Stations for your public sewer system or you have a large community system that serves a great number of residents, we can customize a plan that best satisfies your needs and the requirements set forth by PA DEP. 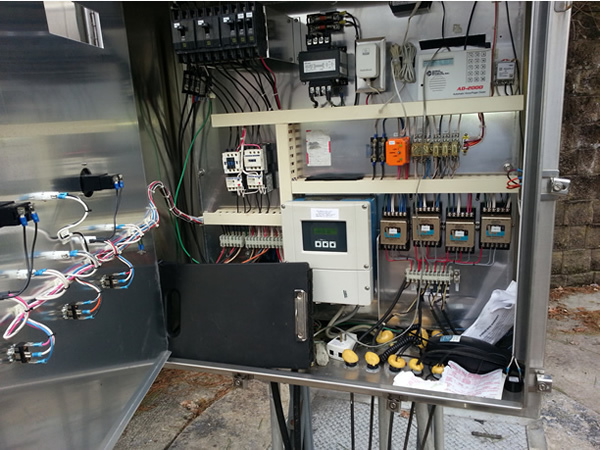 Commercial WWTP: Our licensed WWTP (Wastewater Treatment Plant) Operators can successfully operate, maintain and repair your commercial WWTP. Improper operation and maintenance can lead to costly repairs and heavy fines from the PA DEP regulatory office. Proper operation and maintenance, and successful repairs are important to the life expectancy and avoidance of heavy costs associated with noncompliance. Septic Tank Pumping: Also known as Pump & Haul, this is the most effective measure you can take to prevent costly septic tank repairs. Septic tank pumping is typically done once a year to remove the septage from your tank. Septic Tank Cleaning: Septic cleaning refers to issues where simply pumping the tank isn’t enough to remove the sludge within the tank. 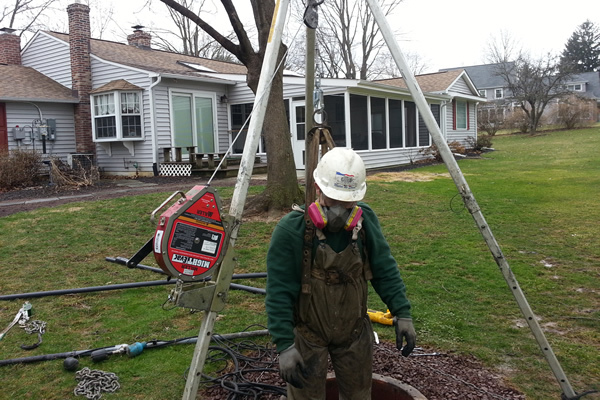 During a septic tank cleaning, we pressure clean laterals as well as the filters that are contained in the system. Septic System Inspection: During an inspection, our team is there to evaluate the drain field, evaluate the control panels and electronics, and in general to verify proper septic system operation. If the need arises, we can also use a video camera to perform a video pipe inspection. Septic System Alarm: If you hear an alarm going off in your septic system, there is probably an issue that needs to be addressed. Our techs will come out any time of the day or night to help you fix this problem. Ponding Sewage: When the ground above the drainfield starts to fill up with water, this could be an issue of ponding sewage. Ponding sewage can cause foul odors in addition to creating an unsanitary environment prime for the genesis of disease. It is best to have our team investigate the cause of this, so we can provide you with a solution. Sewage Backup In House: Sewage backup in the house is the symptom of poor septic system maintenance. In some cases, sewage backup may be fixed by plunging your toilets, showers, or sinks, but it is likely to be a greater issue. Call a PreDoC technician immediately, and if the water level is beginning to reach electrical outlets, baseboard heaters, or plugs, please do not enter the basement. Septic Tank Overflow: Septic tank overflow can be caused by poor maintenance on the part of the homeowner, or even some other uncommon problems. Causes can include rogue tree roots, parking on top of the septic tank, and flushing grease down the drain. To learn more about septic system maintenance, including further details on the topics mentioned above, feel free to browse our Homeowner’s Guide to Septic System Maintenance.